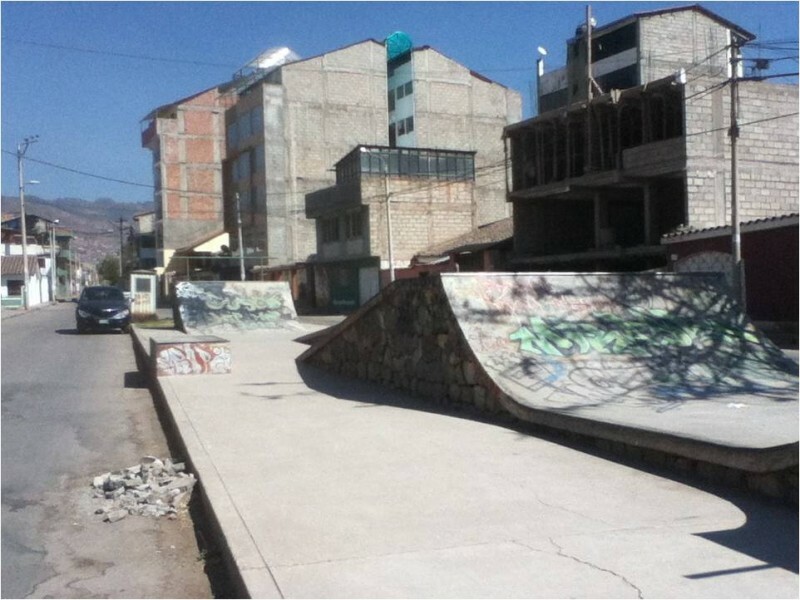 Its a skatepark... 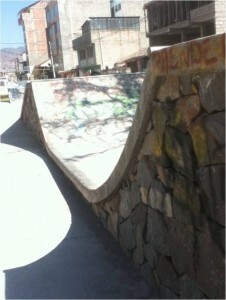 If you're in Cuzco and really fiending for a park this one's not too far from the town square. 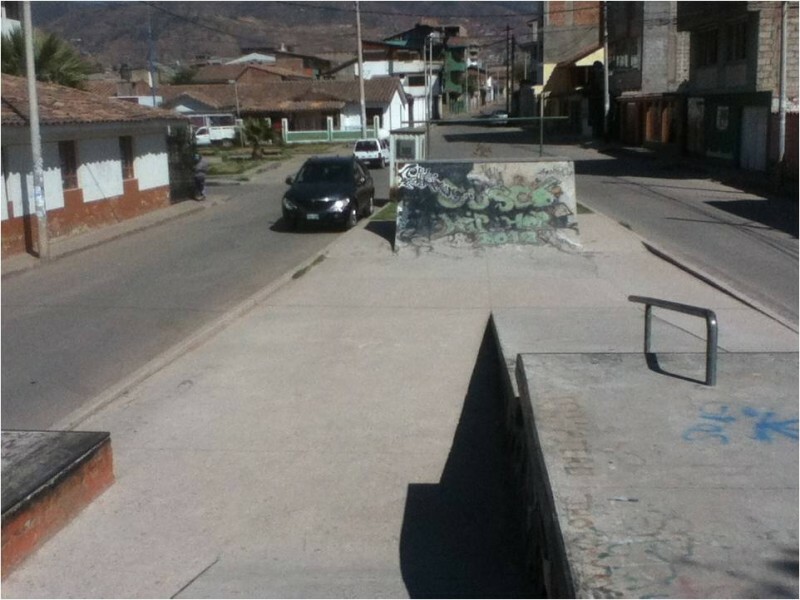 The transition and coping are weird on the mini-ramp and you can see the street elements in the pictures. 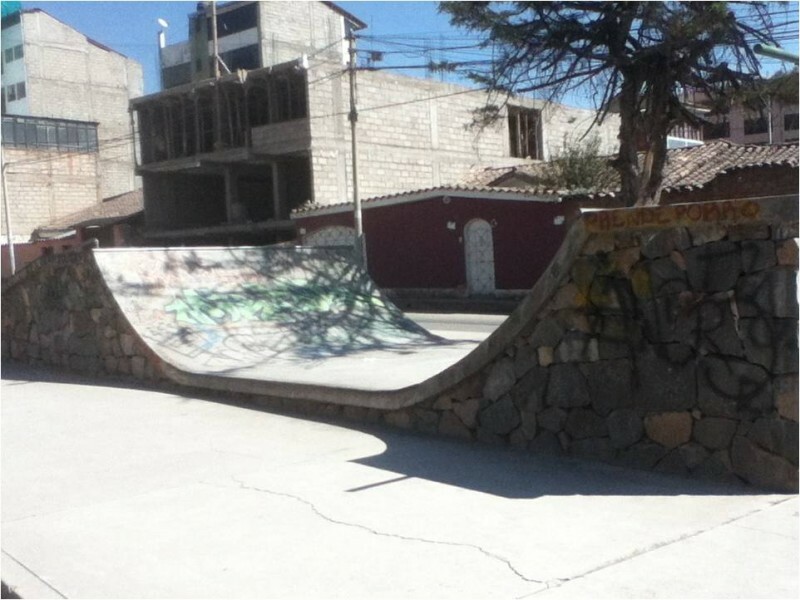 The stones making up portions of the ramps is a neat touch though, reminiscent of the Inca architecture of the surrounding environs.